I use thi product super smooth and fresh skine....i love to use body scrub....???????????? 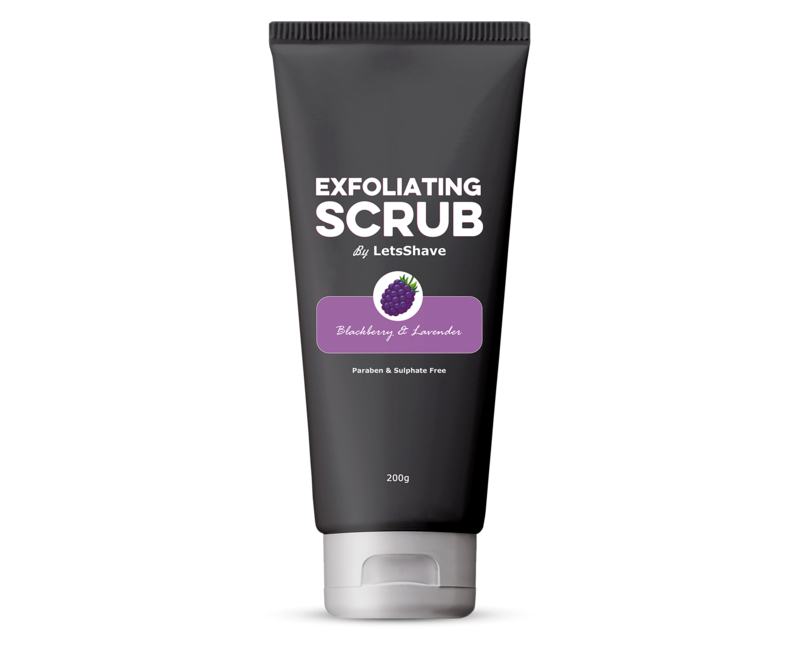 This is the ultimate body scrub for ultimate smoothness and dazzling radiance. 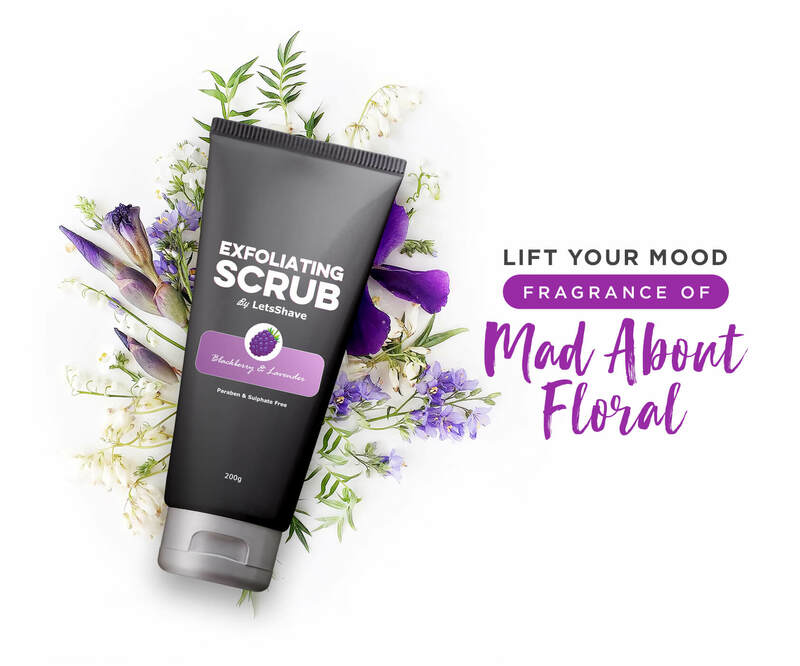 Rich walnut shell grits saturated with blackberry extracts and blended with a nourishing lavender oil, Vitamin A, E, and C base creates the perfect scrub for stimulating, exfoliating and softening the skin. Lifts away dead skin cells - Helps stimulate skin surface microcirculation. This highly addictive bath treatment pampers the skin by leaving it luxuriously buffed and glowing. 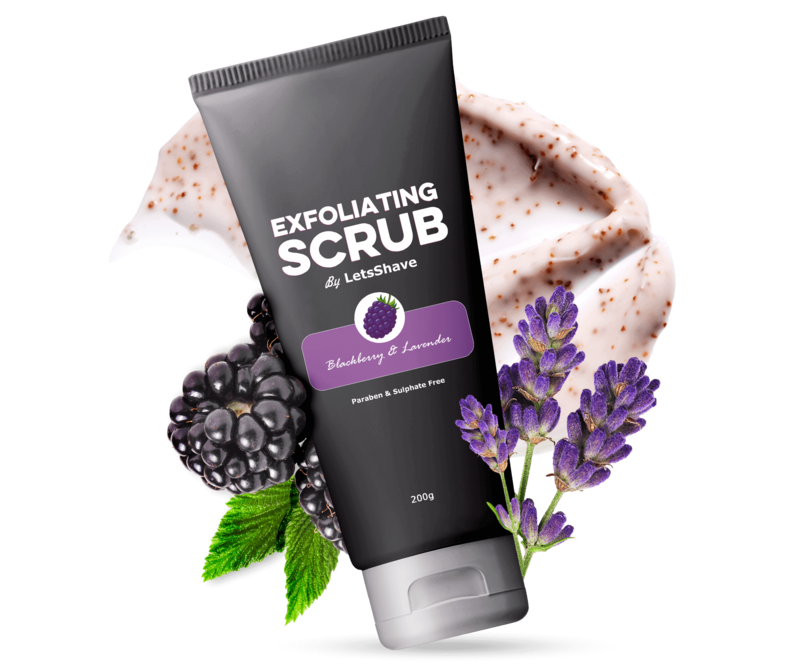 This gently exfoliating body scrub has a sensual blackberry scent. 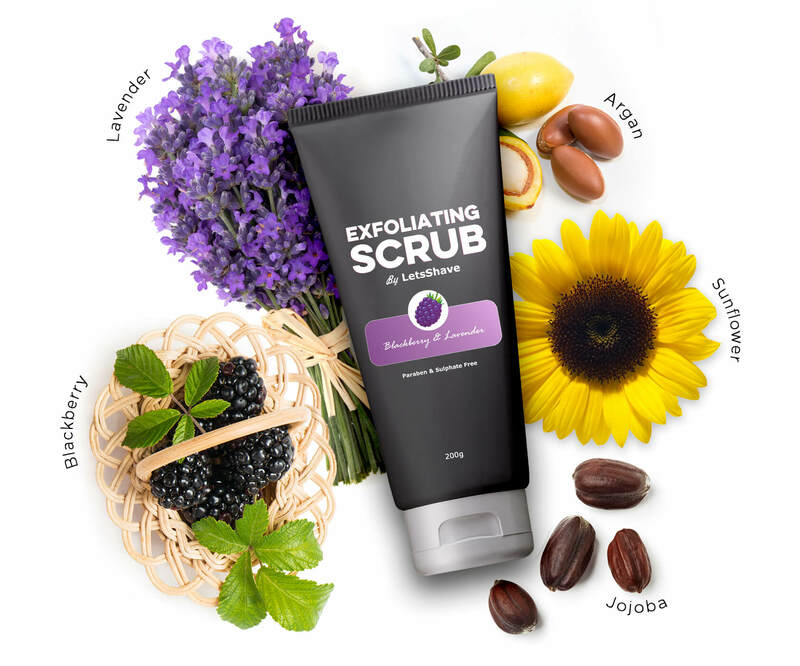 Blackberry extracts: Blackberry's natural antioxidant and anti-microbial properties help to protect the skin from the damage of the sun rays, it replenishes skin moisture, leaving it feeling soft and supple. 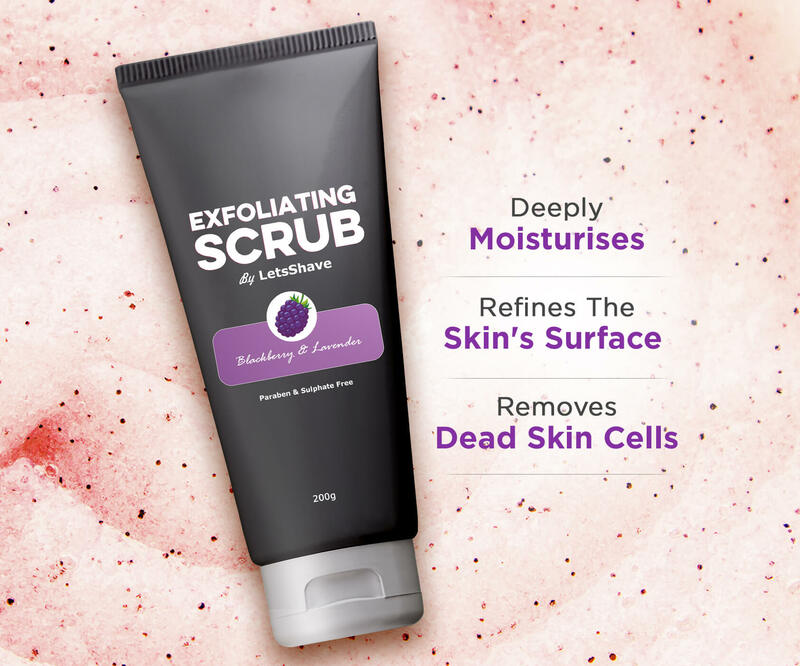 It absorbs impurities from the pores on the skin, making it an ideal exfoliating agent. Lavender extracts: Lavender has anti-inflammatory properties, which can help to soothe and calm irritated skin. Vanilla extract contains specific antioxidants that are vital for anti-aging skin benefits. These antioxidants can soothe wrinkles.